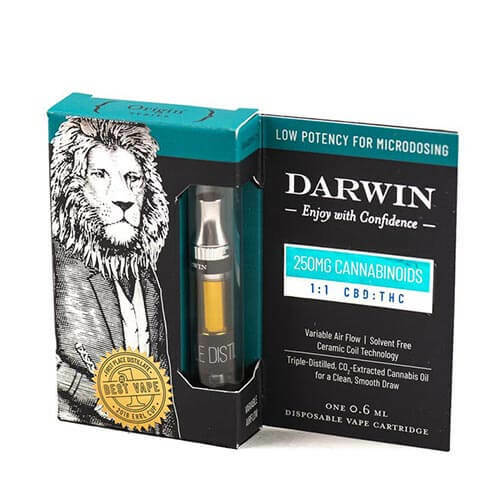 If you manufacture or supply vape cartridges, then we have something special for you that improves your sales scale. Why not enhance your business with a simple promotional tactic? Undoubtedly! Marketing is a crucial tool for business promotion. Without marketing, business is nothing! For sale, you have to present your product in appealing packaging. Use stylish and trendy packaging boxes for the vape pen cartridges. The elegant and unique designs of the vape cartridge boxes will help in grabbing the attention of customers. We offer a variety of beautiful box styles and shapes, explore and choose the best according to your needs and requirements. These boxes are available in different colors, templates, ideas, and themes. Stylish and unique cartons draw customer's attention. The elegant and unique style of the box draws the attention of the buyer. You can get personalized packaging designs according to your request and your concerns. Send your product details to get a perfectly customized one. 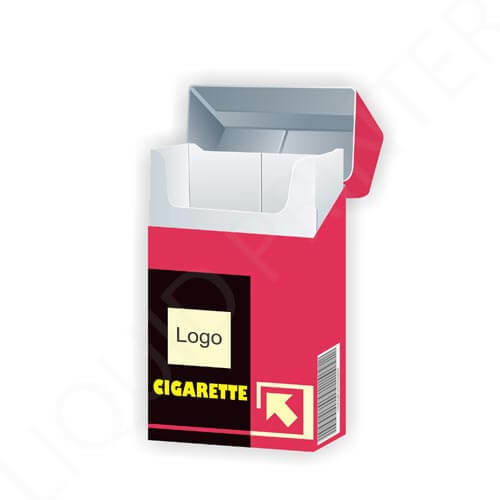 Our skilled graphic designers can create a professional layout, template and die line for your packaging. The more precise the details of the product, the more satisfactory the packaging will be crafted. It is the business requirement that you need products in a significant amount. The product inventory should always remain complete to facilitate customers. We have a special offer here, if you buy boxes in large quantities, you will have a low price on it. We facilitate our customers with the best packaging at the lowest possible price. 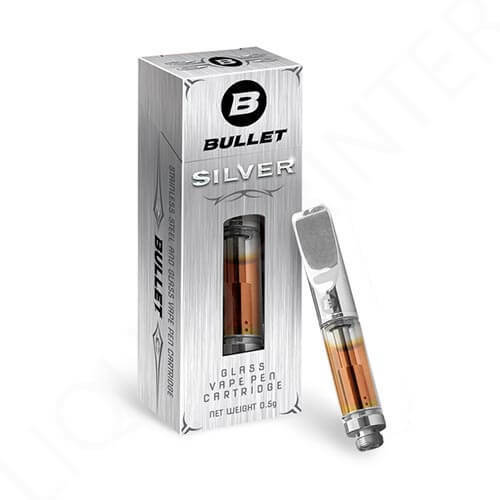 Looking for vape pen cartridge packaging? Liquid Printer is the best option for you. Our boxes can suddenly give your business a boost. These boxes help you increase your sales and brand awareness if they are correctly built. If you want them wholesale, try ordering in bulk. A large amount can reduce costs and increase the return on investment. We make sure that our product does not cause harm to the environment. 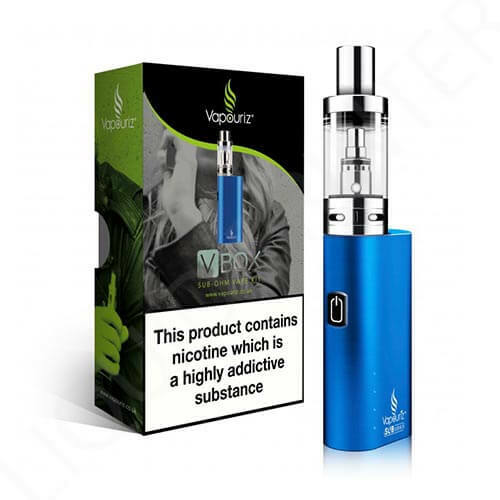 The material that is used for forming the packaging boxes for vape tanks is biodegradable. The stuff of the packaging is environmentally friendly. 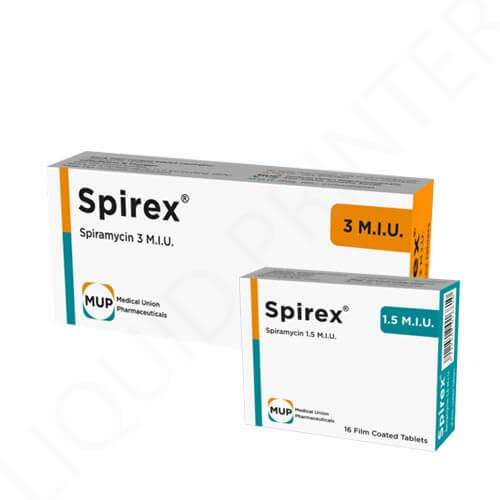 We assure you that the design of the packaging will not disappear, even after long-term use. The ink is quite capable of keeping the original print of the packaging. The ink that we use for box printing is soybean ink. Packaging is an essential thing to increase the sale of the product. If the product is placed open (without the packaging box), then it will not attract the customer, the graphic design of the packaging matters a lot. The more attractive the packaging, the more it attracts the audience. At retail stores, it is a general concept that products with the maximum display are sold first. Even such products become successful in customers memories. And they focus on buying that again and again. Keeping this in our mind, we facilitate you with the beautiful packaging ideas. There are many box styles, but the five-panel hanger is very suitable for such packaging needs. These boxes have a hanging tab that helps retailers hang the product on the shelf. 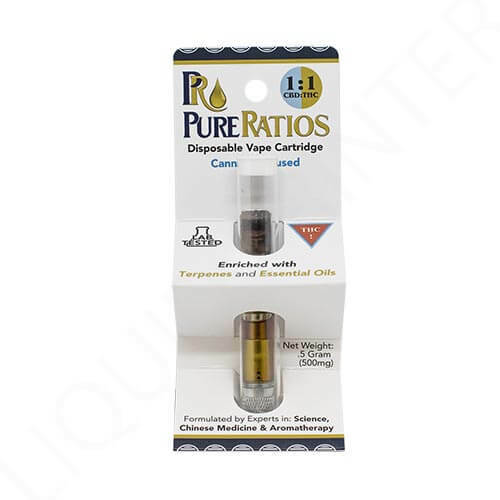 You can pack the 0.5 ml, 1 ml oil cartridge, oil vaporizer, dank vape cartridge, vaporizer vape pen or anything else. We ensure you have an improved connection with customers. We always prefer timely delivery, buy with confidence while ordering custom boxes from Liquid Printer. It's incredible and exciting to know that there is no graphic design and shipping charge. We have a trained and experienced team of graphic designers over here. If you have no idea about the artwork, then do not worry. Just contact our customer service, and we'll help you with that. You can get a lot of new packaging ideas from us.